The total land area of Uzbekistan is 425,400 miles. 80% of the land area is dessert. Uzbekistan has the largest open gold pit in the Qizliquam desert. Gold is one of it's two main exports along with cotton. Uzbekistan is one of the two doubly land locked countries, meaning that it's land locked by countries that are also land locked. It is one of the only two landlocked countries in Asia. The country of Uzbekistan has two rivers on its boarders. The Syr Darya River is on the Northeast side and the Amu Darya is on the southeast side. 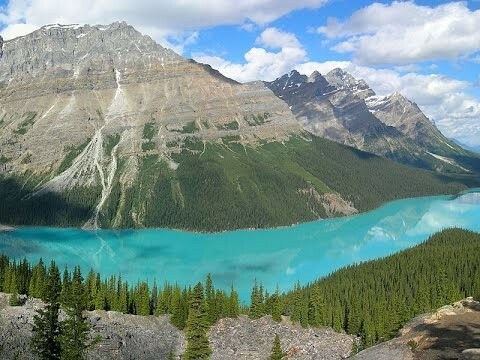 There are also Mountain Ranges on the far Northeast and Southeast side boarders of the country. The Qizliquam Desert is the main desert of Uzbekistan. The Aral Sea is in the South of Uzbekistan on the boarder of Uzbekistan and Afganistan. The Climate of Uzbekistan is Semi Arid. They have long, hot, dry summers because they are in the dessert. Winters are mild and also dry. Uzbekistan is also mainly all mid latitude desert land. Uzbekistan was part of the silk road in the early first century B.C. 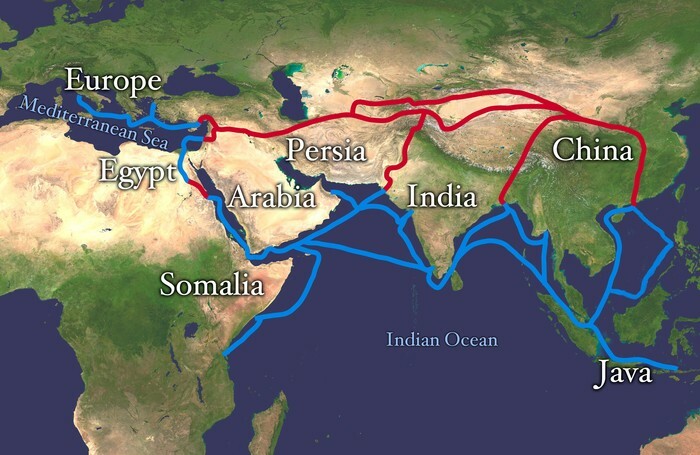 It was one of the few countries that the silk road went through in Central Asia linking China with the Middle East. The Country capital of Tashkent was one of the main cities that the silk road passed through along with Samarqand and Bukhara. 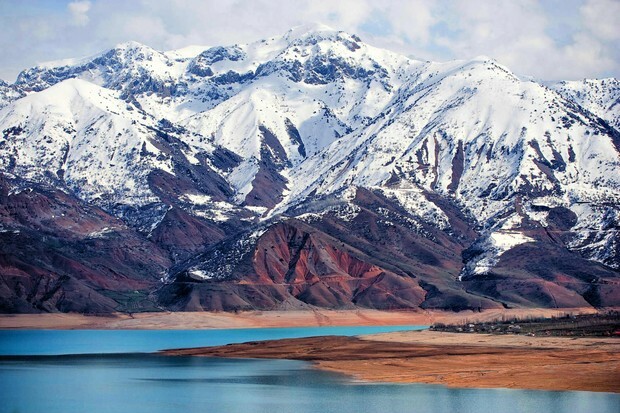 The first known inhabitants of what is now Uzbekistan is thought to be the Iranian nomads. Uzbekistan was controlled by the Arabs, Persians, Mongolians, Soviets, and Russians for the last 200 years before coming independent in 1991. Each government brought in their own beliefs and ways of worship and each group taught and enforced those beliefs. Samarkand, Bukhara, and Khiva are some of the most historic cities and biggest tourist attractions in Uzbekistan. They date back to when Alexander the Great ruled these areas. 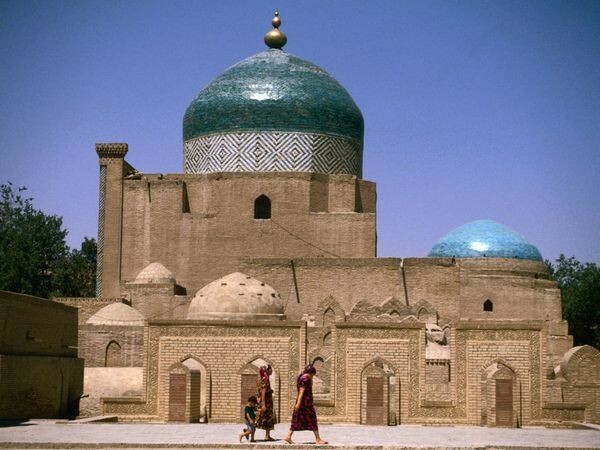 Alexander made Samarkand his capital and Bukhara and Khiva were two of the soul cities involved in the Silk Road. "Log in." Britannica School. Web. 11 May 2016. Silk Road Route. Digital image. Redirect Notice. Web. 16 May 2016. "Subscriber Area Only." CultureGrams Online Database: Subscriber Area Only. Web. 09 May 2016. "Subscriber Area Only." CultureGrams Online Database: Subscriber Area Only. Web. 16 May 2016. Uzbek Lakes and Rivers. Digital image. Google Images. Web. 16 May 2016. Uzbekistan. Digital image. Google Images. Web. 16 May 2016. "Uzbekistan Facts." National Geographic. Web. 11 May 2016. "Uzbekistan Geography." NetTrekker. Web. 12 May 2016. "Uzbekistan Government." NetTrekker. Web. 12 May 2016. "Uzbekistan Profile - Timeline." BBC News. Web. 10 May 2016. Uzbekistan. Image. Encyclopædia Britannica. Web. 13 May. 2016. Uzek Madrassa. Digital image. National Geographic. Web. 16 May 2016. "The World Factbook: Uzbekistan." Central Intelligence Agency. Central Intelligence Agency, 05 May 2016. Web. 10 May 2016. "The World Factbook: Uzbekistan." Central Intelligence Agency. Central Intelligence Agency, 26 Apr. 2016. Web. 06 May 2016.